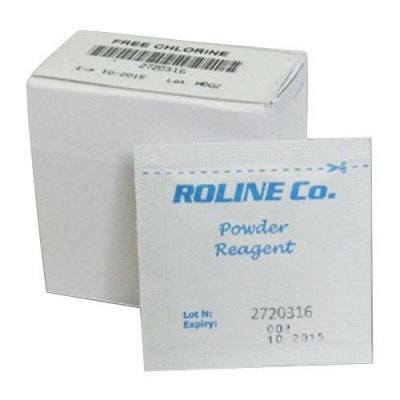 Looking for an Iodine Reagent Kit for your Milwaukee MW13 Mini-Colorimeter? We have it right here. Contains 25 packets.